View our range Infrared Windows. 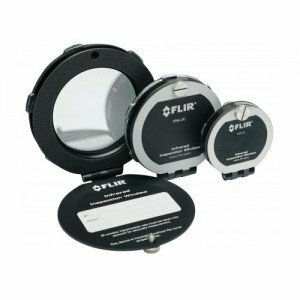 We supply a broad selection of Fluke IR Windows and FLIR IR Windows. Save time and money – now you can with Fluke Ti450 SF6 Gas Detector. 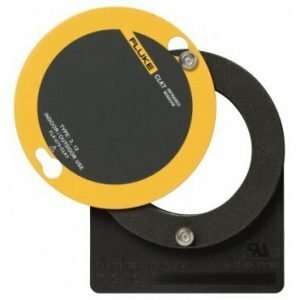 Designed to simplify the process of conducting two detections, it features built in infrared camera with standard lens and SF6 gas dectector. The Thermal Imaging Windows offers two main benefits: increased safety of the operator and ease of use that excludes the need to dismantle electrical panels. 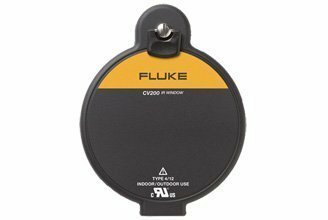 Fluke CV200 is a 2 inch thermal imaging window. €219.00excl VAT€269.37incl VAT Free Delivery! The Fluke CV201 small thermal imaging window that allows to take thermal readings through closed electrical panels. The window protective cover is latched with a key. €229.99excl VAT€282.89incl VAT Free Delivery! Allowing for safe temperature readings while the equipment is energised and in operation – the Fluke CV300 is an effective and efficient way to monitor heat build-ups within the panels. €295.00excl VAT€362.85incl VAT Free Delivery! 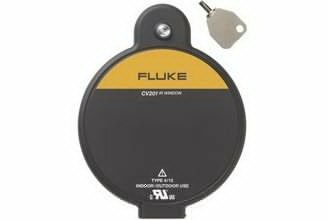 A smart solution to the problem of how to safely test heat signatures within the electrical panels – the Fluke CV301 is mountable into the panel door allowing thermal camera to see through it and record temperatures inside. €309.00excl VAT€380.07incl VAT Free Delivery! Some faults can remain hidden when the equipment is not energised and not under load. That’s where Fluke CV400 Thermal Imaging Window comes in handy – allowing for temperature reading while the equipment is operating. €409.00excl VAT€503.07incl VAT Free Delivery! 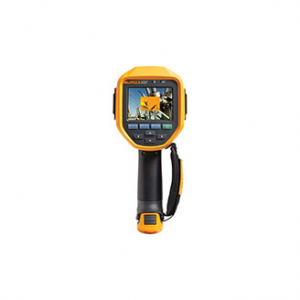 Fluke CV401 is a large 4-inch IR Window that allows for wide angle thermal imaging. See where the hot spots are safely through the panel while the machinery is at operation. Thermal Imaging Windows often gives the only opportunity to verify heat build-up within the panels while at work. The Fluke FLK-050-CLKT IR Window is 2 inch window that offers superb image clarity thanks to the CLIRVU crystal. €169.00excl VAT€207.87incl VAT Free Delivery! Smart and safe – the Fluke FLK-075-CLKT Thermal Imaging Windows offers an exceptional clarity of the image thanks to the CLIRVU crystal. They are waterproof and capable of withstanding electric arcs of up to 50 kA for 30 cycles. 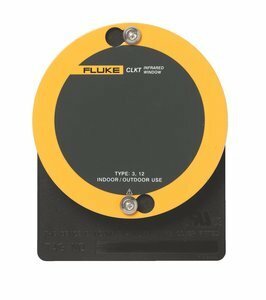 Designed to allow thermal imaging through, the Fluke FLK-100-CLKT thermal Imaging Windows provide safe way to test equipment while at work. €299.00excl VAT€367.77incl VAT Free Delivery! 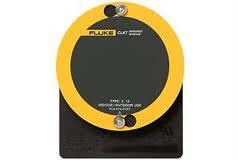 If you are looking for high quality thermal imaging windows consider Fluke 075-CLKTO. 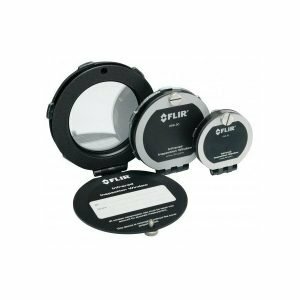 The FLIR 2 in IR Window is a high quality element that will make it possible to safely monitor the equipment during normal operation. €242.00excl VAT€297.66incl VAT Free Delivery! Make sure that you are safe – use Thermal Imaging Windows from FLIR to ensure safety while conducting thermal imaging on operating machinery. €339.00excl VAT€416.97incl VAT Free Delivery! If you are looking for a device that will allow to conduct thermal imaging sessions without the need to compromise safety and working schedule of the equipment, you should consider buying Thermal Imaging Windows. €535.00excl VAT€658.05incl VAT Free Delivery!